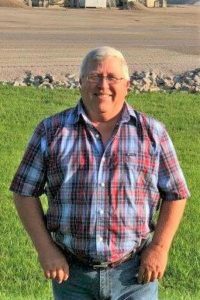 This Aggregate Calculator should be used for estimating only, not for exact tonnage or pricing. The Nash County Quarry opened in 1990. It is located on North Halifax Rd, near I-95 and US-64. 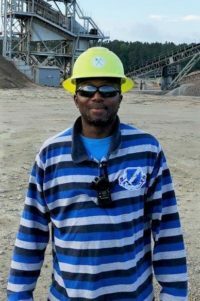 Located near the “Fall Line,” Nash County Quarry is also a source of aggregate for many eastern North Carolina counties. Stone from Nash County Quarry is granitic, part of the Rocky Mount Intrusive complex. 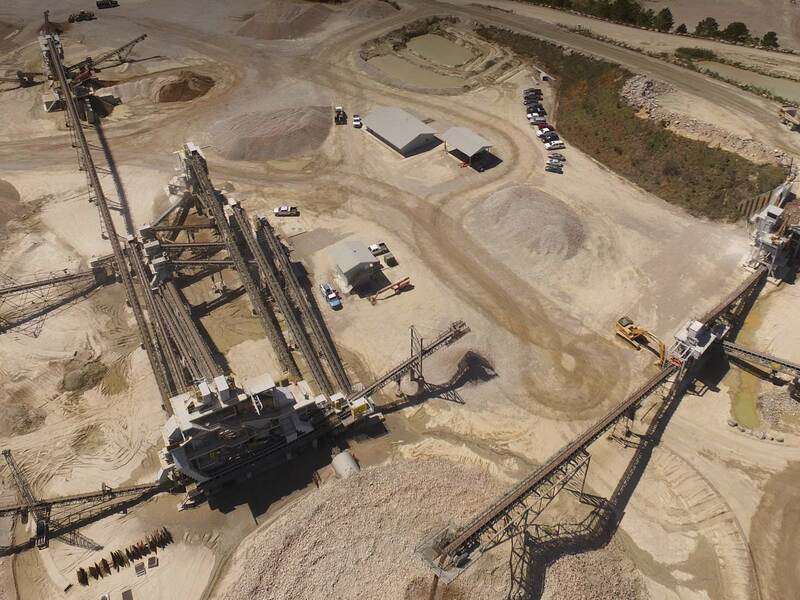 Nash County Quarry has a history of providing consistent, high quality material to customers. 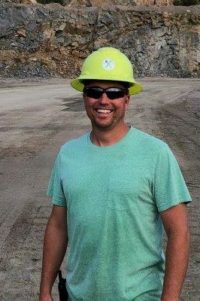 For general questions or information regarding current prices, delivery, and hours of operation please contact the Nash County Quarry. For Quality Control questions concerning gradations or material specifications, click here.